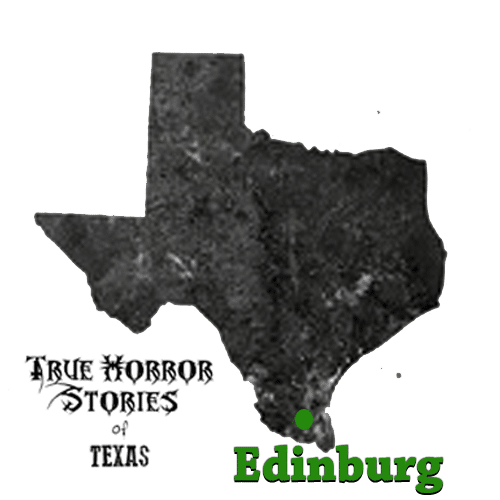 We have been having a lot of stories come in from Edinburg, Texas. There seems to be something going on there around the University area. Some people are unaware of the 4th floor of the Library. Here’s the latest story from there. 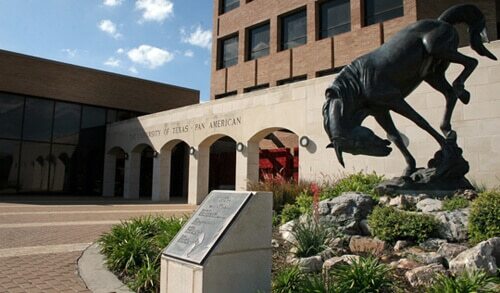 I work the graveyard shift at The University of Texas Rio Grande Valley formerly called UTPA. Working graveyard shift, you hear a lot of stories, but one story that I have heard is pretty creepy. This incident was told to me I was not present when this occurred. It was around 1:30 or 2am and a police officer went to the library to contact a custodian, as the officer reached the 4th floor of the library and the elevator doors opened a small child about 4 or 5 years of age ran past him giggling. Of course the only thought that came to the officers mind was “Why would the custodian bring his son to work?” The officer called to the boy but the boy was long gone and didn’t answer the officers calls. The officer continued to walk around the 4th floor of the library searching for the custodian. As he found him further into the floor, he asked him “Why did you bring your child to work?” The custodian looked dumbfounded, “What do you mean?” He asked. At this point the custodian’s face turns pale and his eyes widen, “There is no one else here.” he said. This campus is really old and lots of history, but I guarantee some of the best ghost stories come from the night custodians. If you are ever on campus after hours take a few minutes and ask them. Since I’ve been working graveyard I know I’ve been spooked more than once. The 4th floor library women’s bathroom is also haunted. The large stall always looks like someone is in there , even when empty. There is also a creepy feeling in there. The first time I used that stall, I felt someone brush their fingers down my right thigh, making me want to run mid-stream. Thinking it could have been my imagination. I used that same stall again a few days later and sure enough, someone or something brushed their fingers up my right thigh again. I think some unseen dead perv was in the stall with me. I couldn’t get out of there fast enough. I never used that one again. It’s unnerving to say the least.